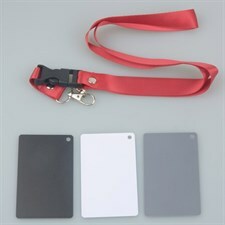 Product Description 3-in-1 Digital 18% Gray / White / Black Card Set White Exposure Balance+Strap. Great accessory to produce excellent pictures by providing precise exposure Say No to excessively bright or dark environment; adjust with it as you need Gray card can balance all mixed lights to 18% neutral gray With a photometer you'll get precise exposure value by recording the light that reflected from the grey card. It can also adjust color balance and revert the color truly and perfectly by controlling the gray balance in digital photography. Anti-scratch and waterproof, 100% New and high quality The cards are pretty compact and lightweight; just easily keep them at your convenience Approx. 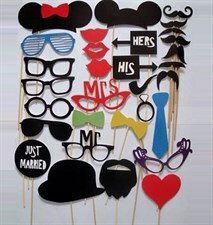 Length: 8.5 x 5.4cm / 3.3" x 2.1"